This entry was posted on July 17, 2012 by joeleagle. 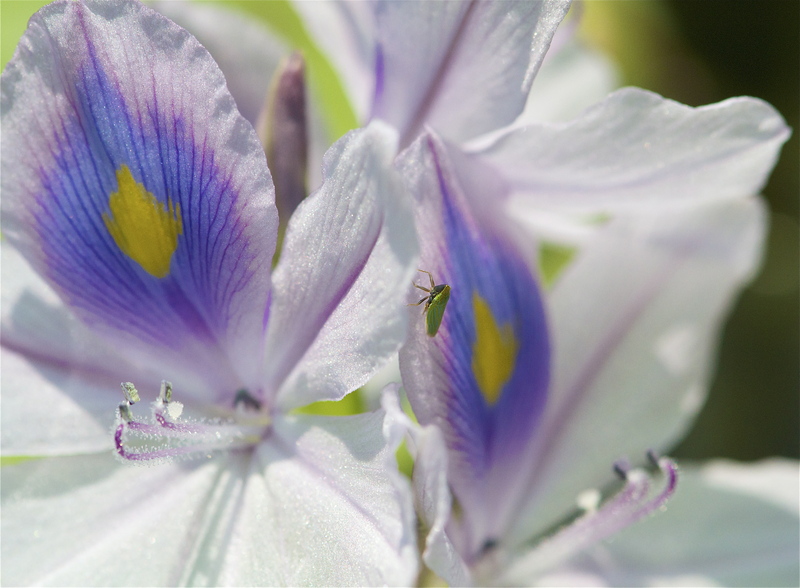 It was filed under Flowers, Insects, Water . Thanks Terri, I had to re-post this page, so your comment went away. Your pictures are such a treat to look at! Every time I think I have a favorite, another comes along that I like just as much! Thanks so much for your continued support Kate, really glad you enjoy my photos!